The Negros Trade Fair is not just for the women. 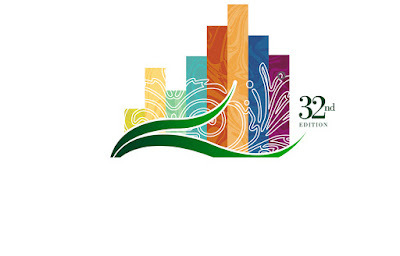 The NTF is for the MEN too! Here are the three things MEN should look into at the 31st Negros Trade Fair. 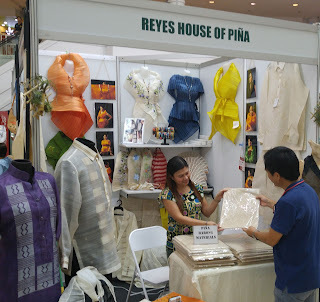 Top on the list is Piña Barong Material at Reyes House of Piña. 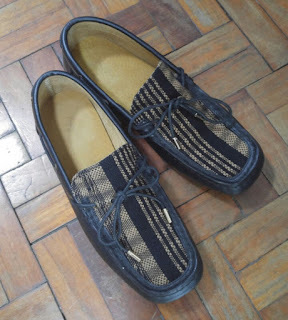 Next is a pair of artisanal moccasins made with Hablon material from Pulupandan by Risque Designs of Tal de Guzman. 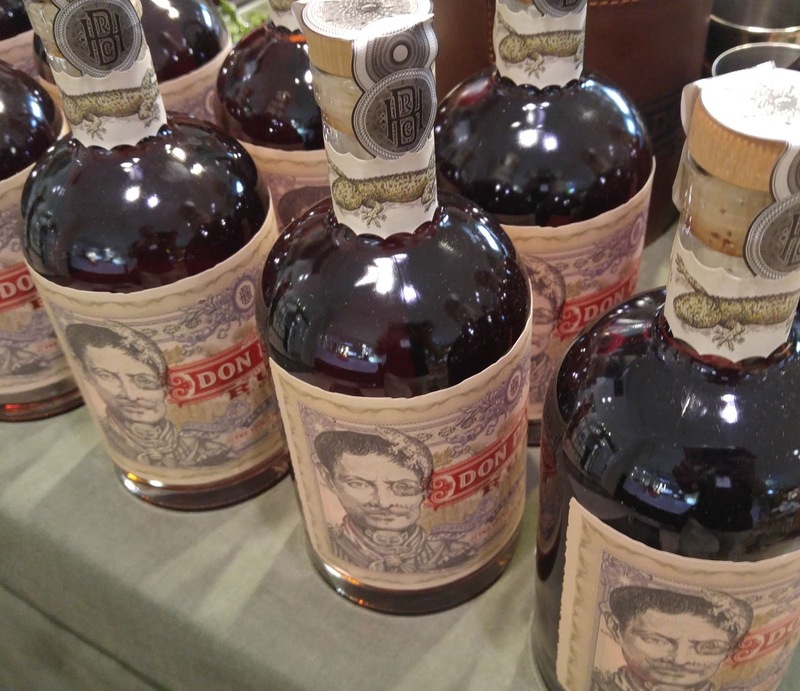 And of course, for everyone to enjoy, Don Papa Rhum! 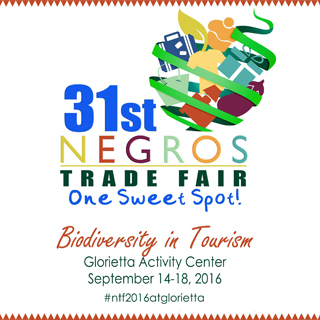 The 31st Negros Trade Fair will be on from September 14 to 18, 2016 at the Glorietta Activity Center, Makati City.